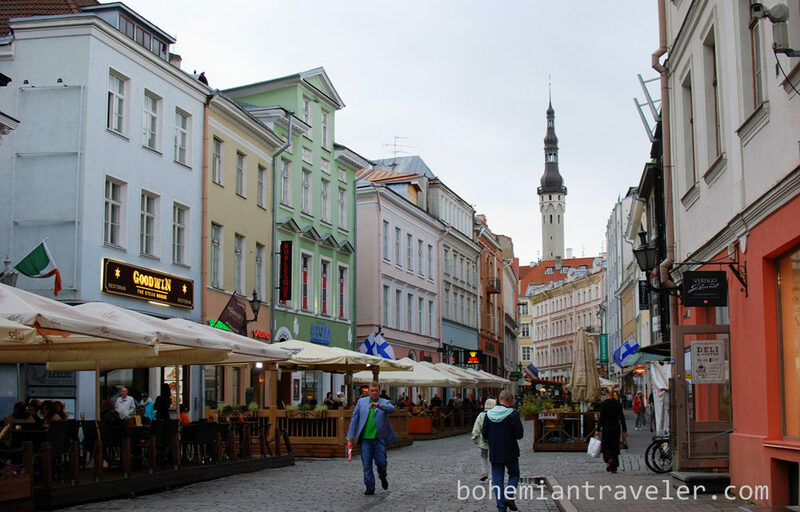 Tallinn Estonia is a city known for its well-preserved medieval old town. It’s just a 3-hour ferry ride from Helsinki, a popular stop for cruise ships, and not too far from St. Petersburg, Russia. Its port location has added to its significance over the years, but has also led to a number of foreign powers controlling it. 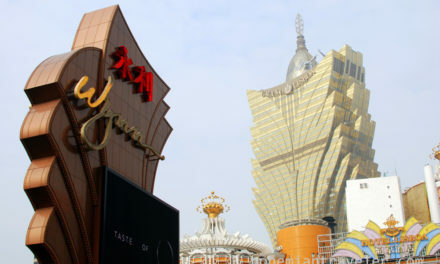 There are a plethora of museums and other sites around the old city. Orient yourself from Town Hall Square and go from there. You’ll want to check out at least a few churches. For Russian Orthodox, head to Alexander Nevsky (1900), and for Lutheran the Cathedral of St Mary the Virgin still displays the Tallinn noble’s coats of arms. For museums, the Tallinn City Museum is a good place to get an overview of the city’s history, but there are a host of others to visit. Catherine’s Palace in Kadriorg Park. 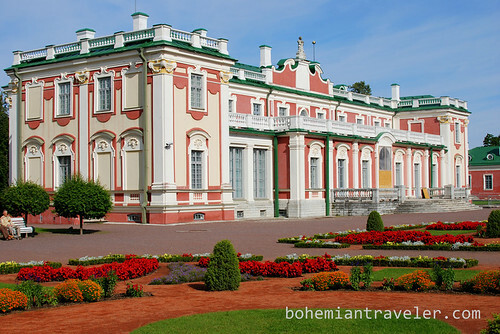 Out of the old town, you might want to hop on tram and head a few stops down to Kadriorg Park for a nice walk in the shade to Peter the Great’s 18th-century cottage, as well as the northern baroque palace he built for Catherine I. Close by is the recommended Kumu Art Museum. Tallinn is a city of towers and the best thing to do is to get to the top of as many as you can. Start with the Town Hall tower soaring above the best-preserved gothic town hall in northern Europe. On the northern edge of town, climb the 60-meter St. Olaf tower to see views of the harbor as well as above the old town. The 13th century St. Olaf’s is said to have once been the tallest building in the world. The Tower of the Cathedral of St. Mary the Virgin is also open to climb at 69-meters high. The Tallinn Card represents a great value and you’ll want to pick one up at the visitor’s information center. It gets you into most any museum, tower, and onto one tour for free. It also lets you on public transportation free of charge. The 24-hour pass costs 24 Euro. If you are interested in taking one of the city tours (some which cost 20 Euros without the card) you will definitely get your money’s worth. 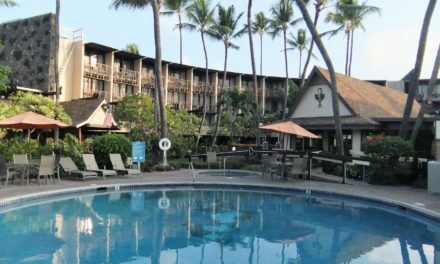 Without the tour, you’d have to go to a lot of the sights to get the value. 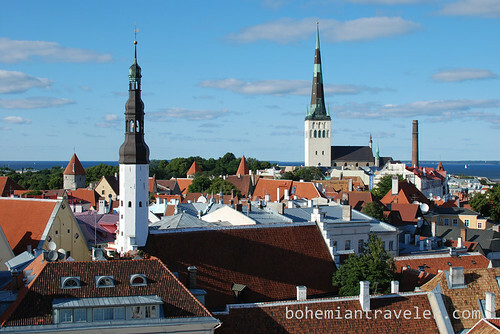 You can also get a 48-hour card costing 32 Euros which would be a more comfortable time-frame for visiting Tallinn. Keep in mind many museums are closed on Mondays and Tuesdays. 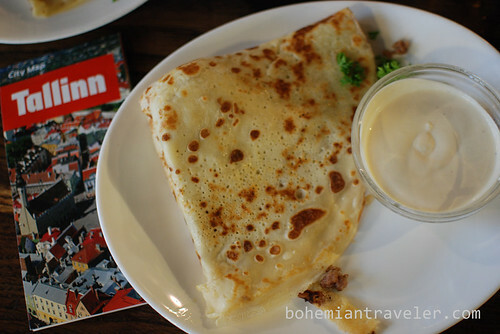 An Estonian Pancake from Kompressor. 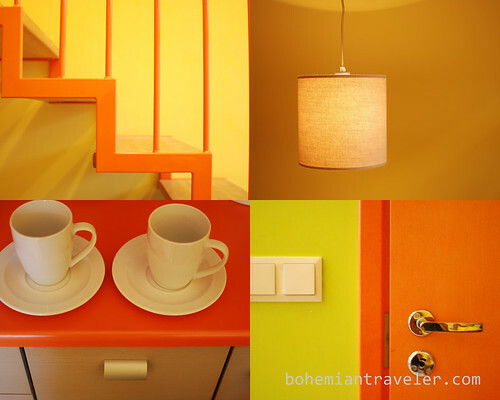 For those on a tight budget, you’ll want to keep in mind these two places: Café EAT and Kompressor. Café EAT serves up the cheapest option in old town to a mostly student crowd and is located at Sauna 2. Kompressor, at Rataskaevu 3, specializes in filling Estonian pancakes, most of which are less than 4 Euro. There are a plethora of cheap hostels in Tallinn offering dorm beds for about 10 Euro. If you’re looking for a good quality hotel in a great location at a decent price, check out Braavo Hotel. They are right on the edge of old town, very close to the port, and offer doubles starting at about 40 Euro. They also rent apartments if you’re a group of more than two. Viking Line and Tallink both offer ferry services to Tallinn from Helsinki but I found that Linda Line offered the best rates. Rates start at about 15 Euro one-way. For busses to Riga and beyond, Lux Express and Ecolines fight for competition, offering some cheap seats on nice coaches. Estonia uses the Euro and is part of the Schengen visa-free area. 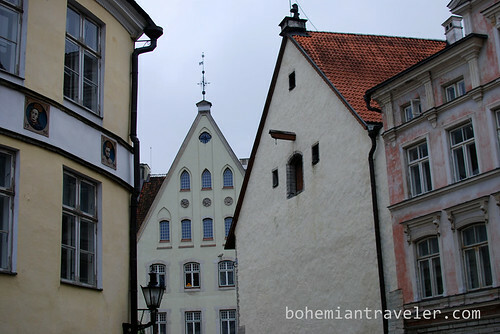 Big thanks to Tallinn Tourism for their wonderful hospitality while visiting the city.